Come on in and browse our selection of specially selected items for you, your home, friends and family. Bringing you a touch of affordable luxury, wellbeing and style. It's taken research, testing and trying and finally we bring you the very latest and we believe the very best in furniture and home painting products. Welcome to Cherry Tree Paints from The Useful Shop! We have been searching high and low for our holy grail of candles - great quality, modern luxurious design, that something a bit different, and of course wonderful, plentiful fragrances for your home. Perfect for a luxurious treat for yourself, an original gift or to adorn and add a sumptuous edge to your special event, Paddywax has got it covered. Signup for design and product news and special offers! 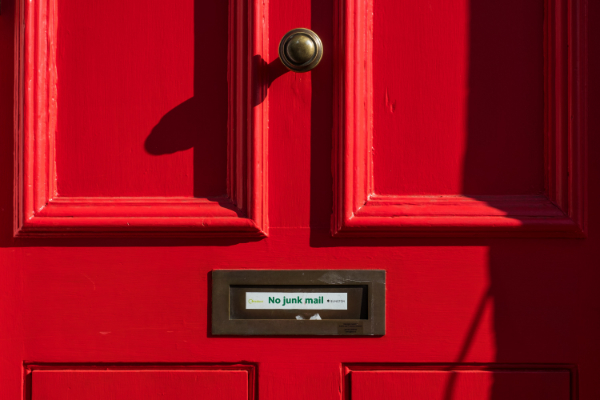 We take your privacy seriously and promise, no junk mail, ever. We will not share or sell your details. You have successfully joined our decor tribe! No junk mail, ever, that's a promise.